Says a popular African proverb – “If you have not been to two different bazaars, then you do not know what the best value is”. Lose yourself in the charm of Old Delhi. Follow the narrow lanes and the smell of street food. Walk through the huge market lanes of Chandni Chowk, and witness one of the biggest wedding market providing everything you will need while planning to visit a marriage. Visit the compact lanes of Kinari Bazaar- a place which is a visual treat for regular visitors providing any sort of a decorative piece you can ask for ranging from borders used to decorate party-ware attires to home decoration material as well as the widest variety possible for the same. Get the ethos of the busy lanes of Old Delhi market places filled with visitors, customers and vendors all busy in their respective tasks. 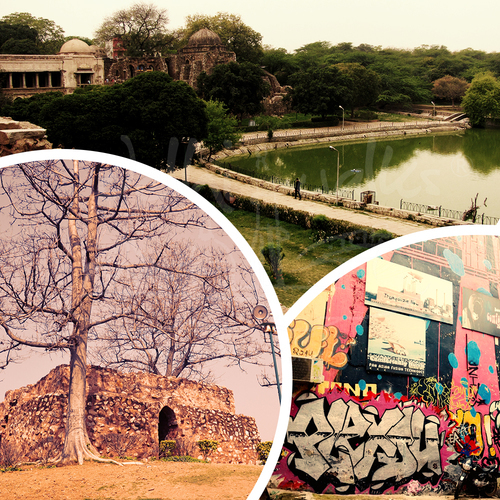 Get to know about the beautiful stories and facts associated with these narrow as you walk through them with Delhi Walks. Browse, bargain and shop at the never ending jewelers market at Dariba Kalan. We also visit and explore the Nai Sarak which is biggest book market of Delhi and much more. Enjoy the street food of Delhi, chola kulcha, gol gappe and many spicy Indian dishes. 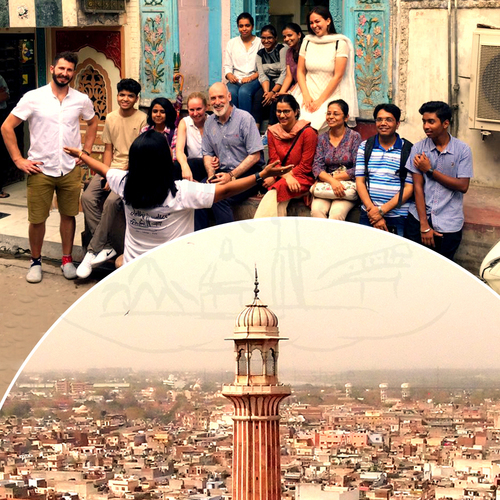 Old Delhi is an overwhelming experience, its time travelling to walk through the narrow alleys of this 17th century historic city. Built by an emperor, sustained by its traders, this place has an old worldly charm. 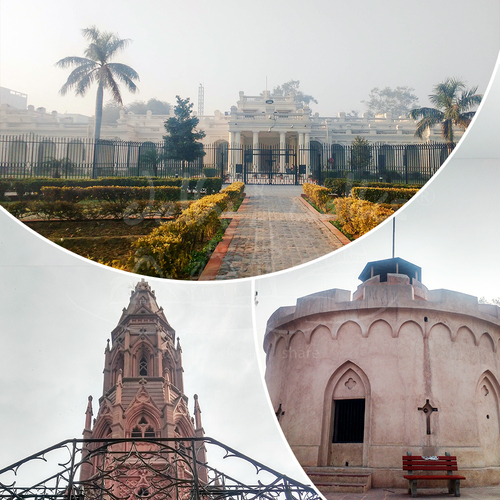 Nowhere in Delhi shall you get an experience where heritage, culture, history, architecture and cuisine come together. Shoppers cannot keep their purse tight when they visit these bazaars. Bazaars of Old Delhi have so much to offer that you cannot stop at one shop. The bazaars range from spices to bangles to footwear to optics to wedding couture. Bazaars have a flavor of the s4eason every time you visit. This Old city welcomes you with an open arm always. This is a walk which gives you the exact essence of a bazaar in Delhi. A bazaar walk with us will make you shop till you drop. Experience the tales of the traders, their stories and what makes them exclusive. 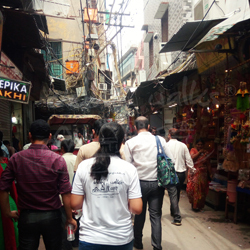 The bazaar walk is an essence of Old Delhi.